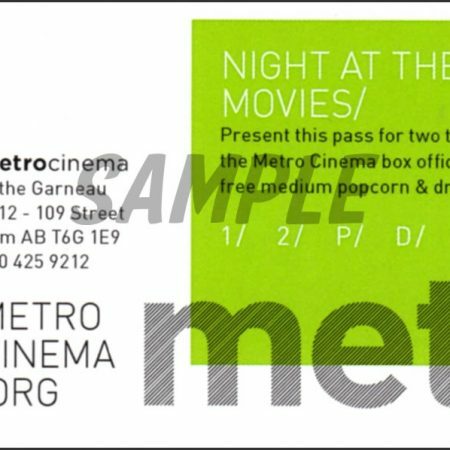 Six adult admissions to regular priced Metro Cinema screenings. Six tickets for the price of Five! 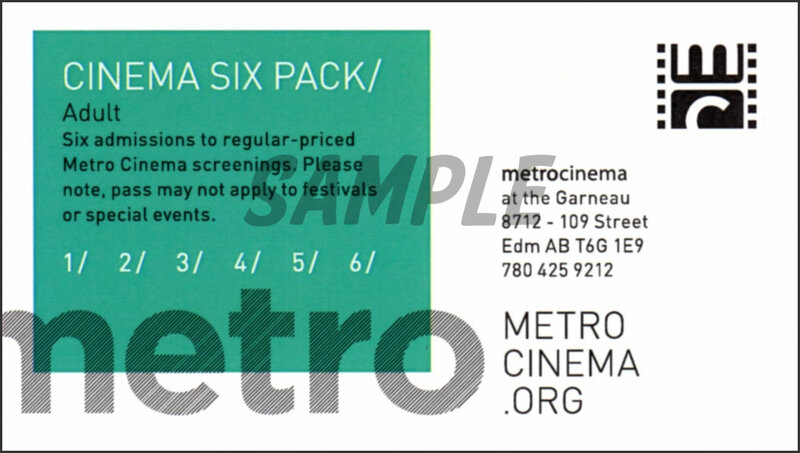 With the flexible Cinema Six Pack, admissions can be shared and used for more than one ticket per screening. Bring a friend! • Valid for regular priced Metro screenings. • May not be used for festivals or special events. • All pass admissions are subject to capacity. Regular admission information is available HERE. 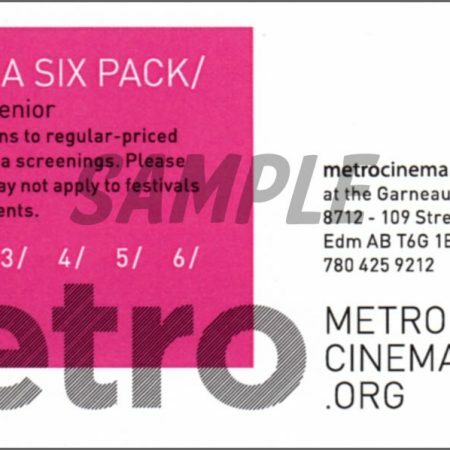 Be the first to review “Cinema Six Pack – Adult” Click here to cancel reply.